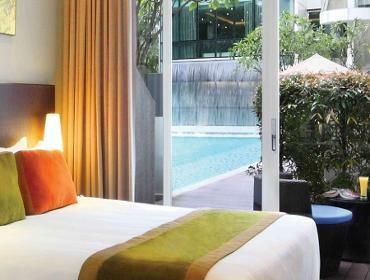 Park Regis Singapore is part of StayWell Holdings. 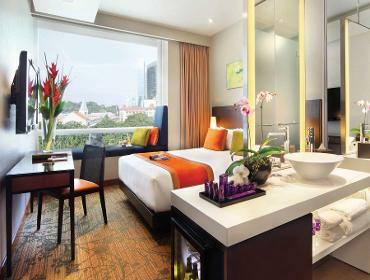 StayWell Holdings and its parent company, Prince Hotels Inc., is one of the largest hotel management groups in the Asia Pacific, offering a diverse portfolio of properties across a combined network of 75 open and operating hotels worldwide. 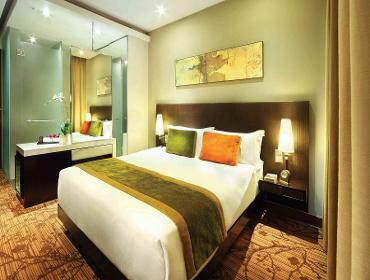 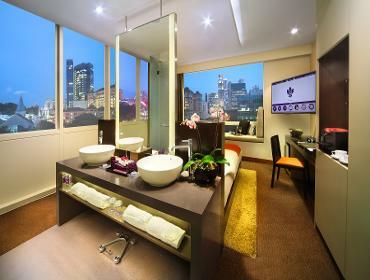 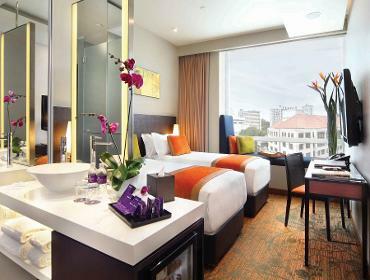 Park Regis Singapore opened its door in November 2010 as the first StayWell property in Asia.